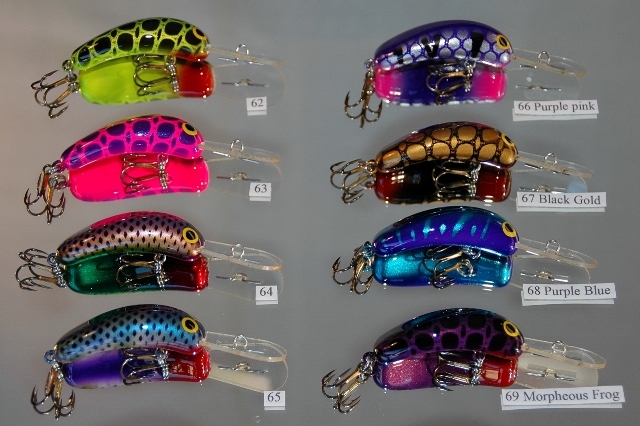 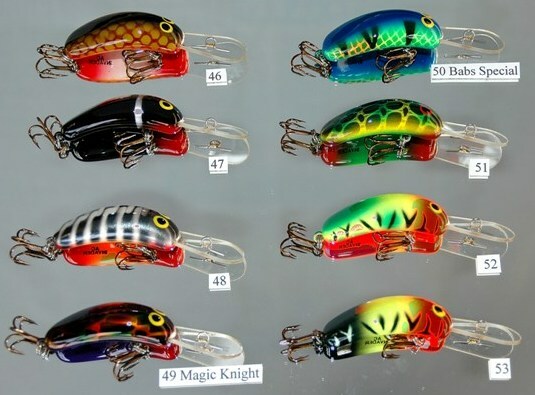 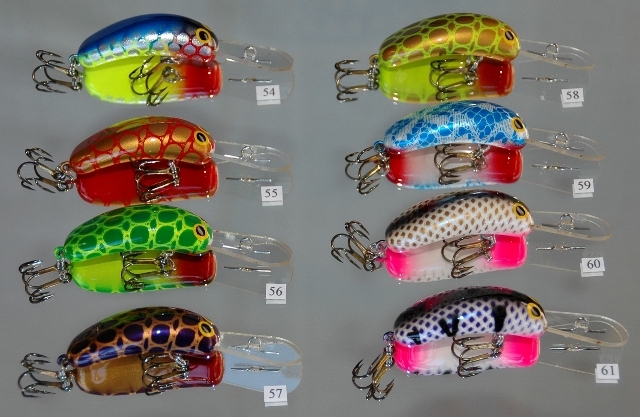 Anthony Curtis started making handcrafted lures in 1993. 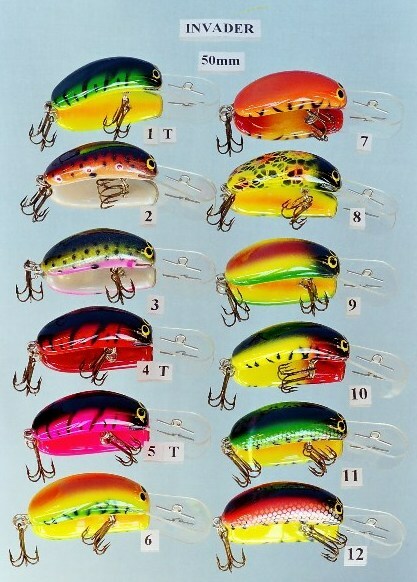 These timber lures were pioneering in design with a unique shape that allowed the lure to fly straight through the air giving precise casts without sacrificing the action of the lure in the water. 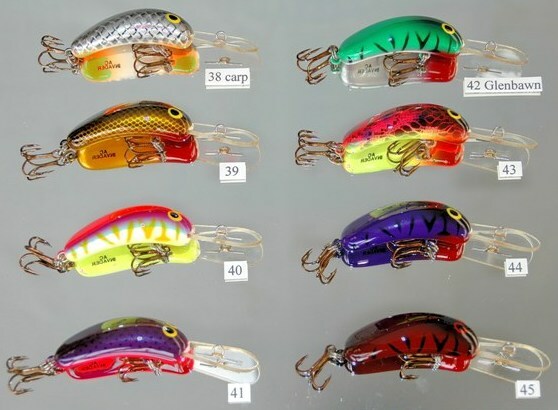 With the exception of the Minnows and the 40 & 60mm Invaders, AC lures are constructed from injected plastic (which enhances durability) and all ranges use use the highest quality fittings, laser cut Lexan bibs and VMC hooks. 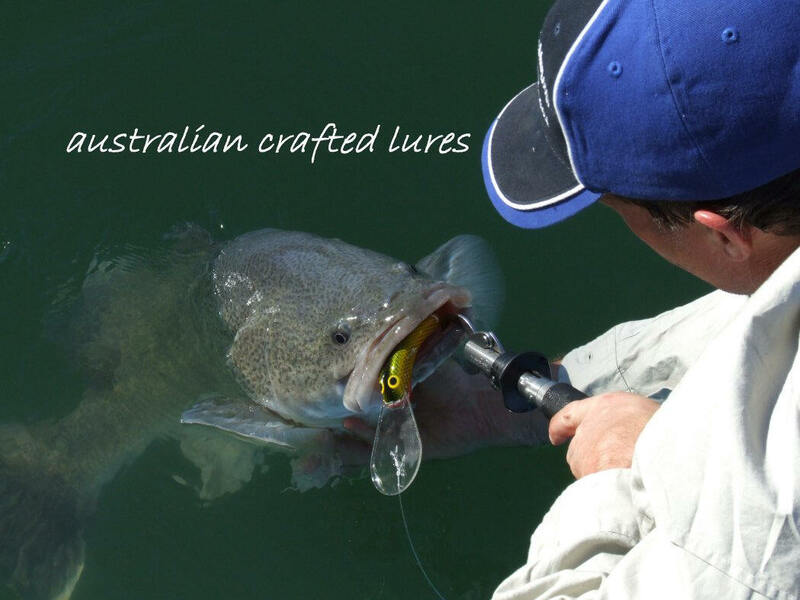 AC offer ten lure designs from 40-150mm and depth ranges from 3-40+ feet to cater for the popular angling species such as Murray cod, golden perch, trout, redfin, bass, bream, flathead and barramundi. The colour range is diverse (see below) and custom colours are available. 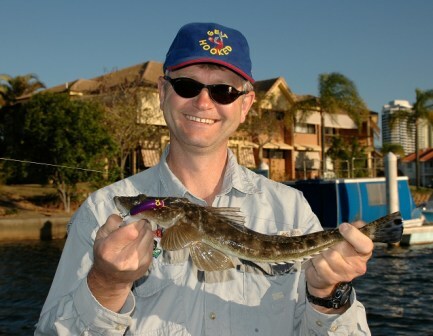 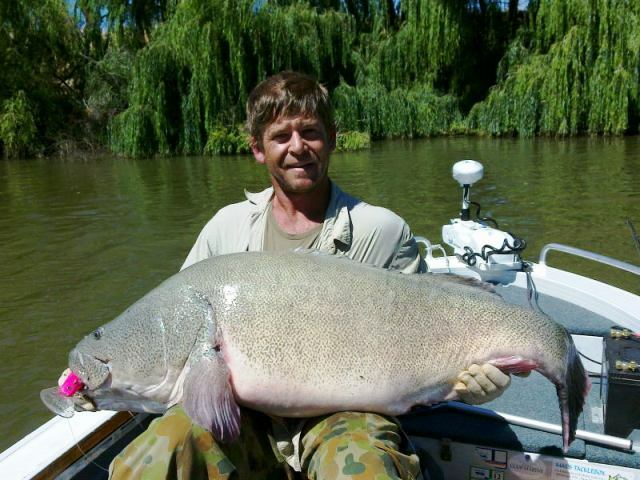 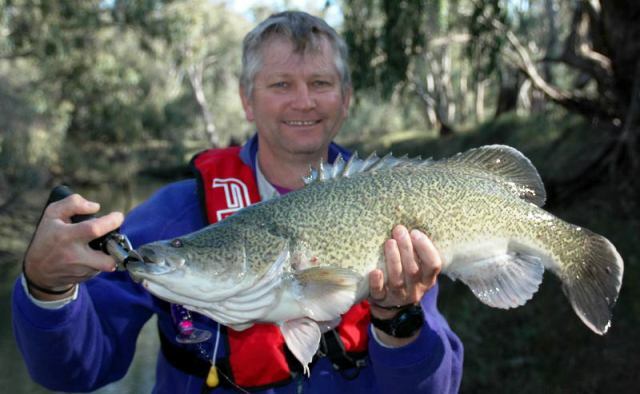 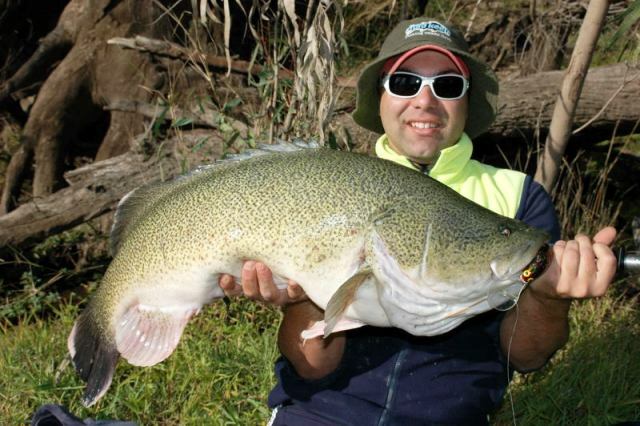 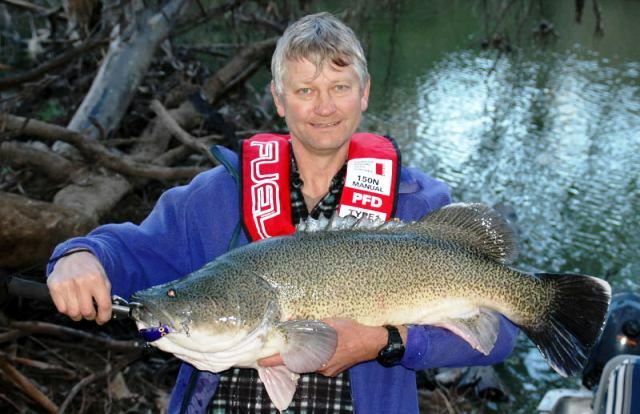 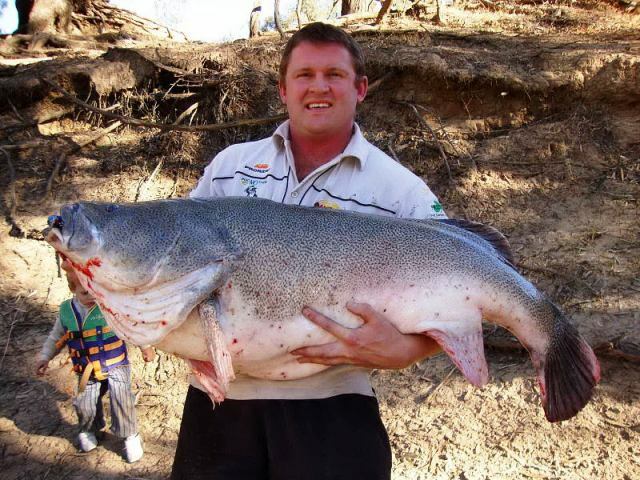 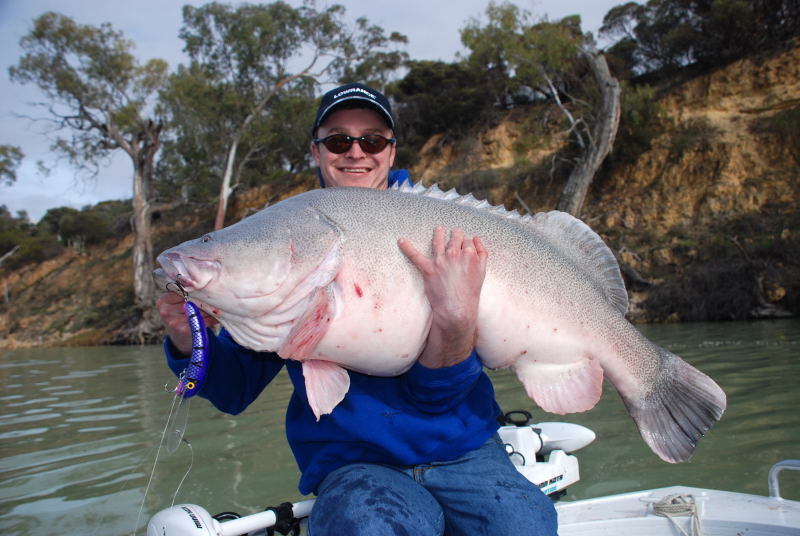 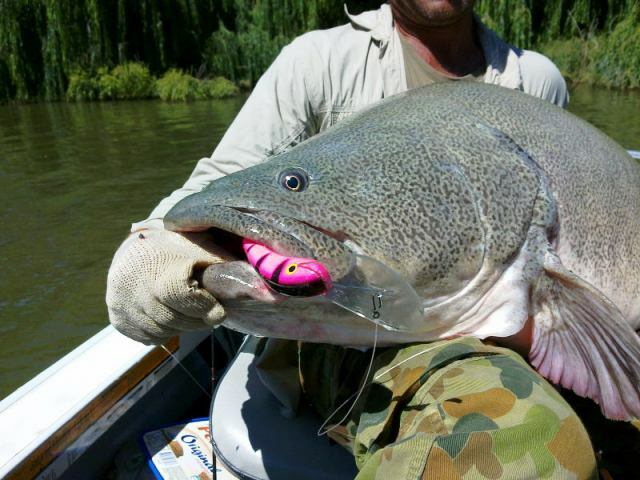 "There is an AC lure for every fishing situation in Australia. 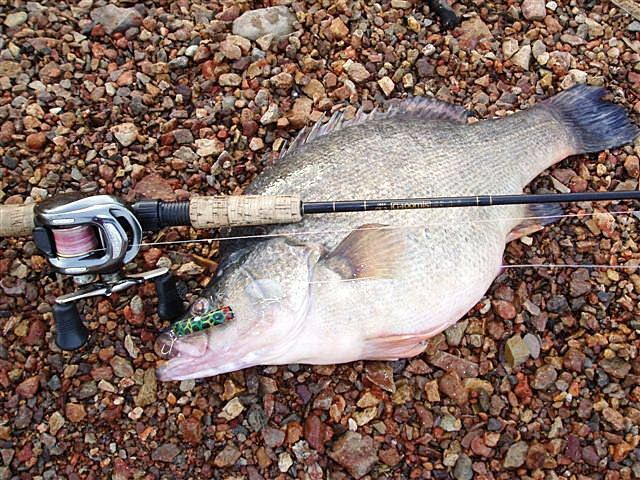 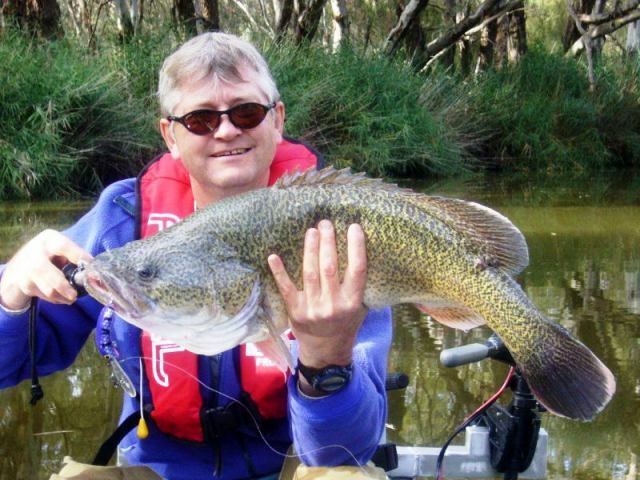 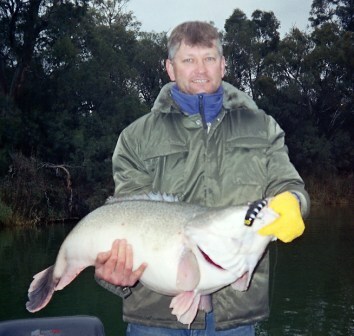 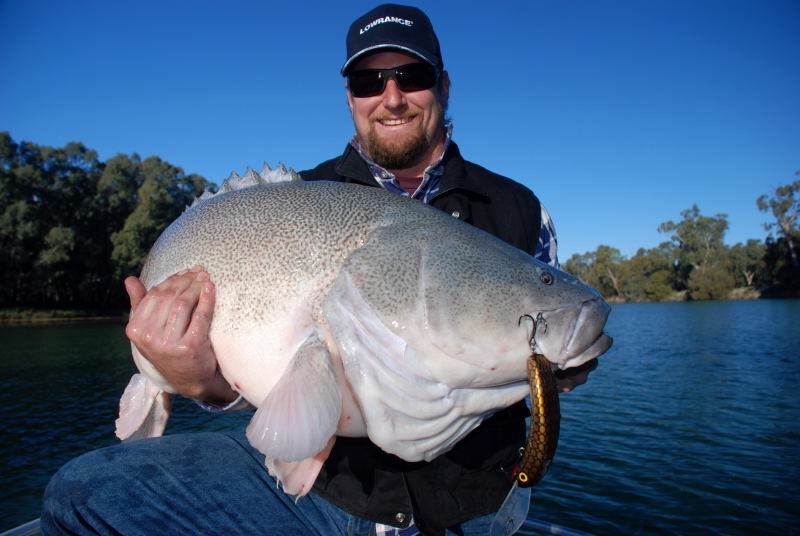 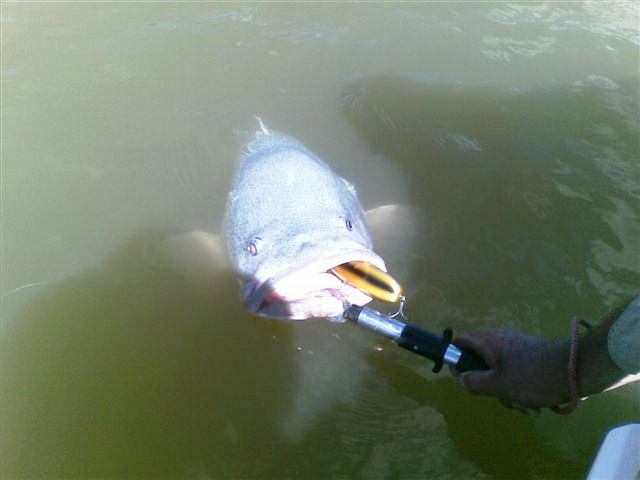 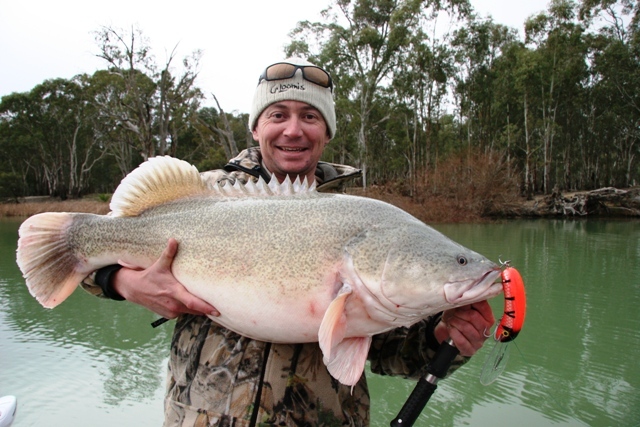 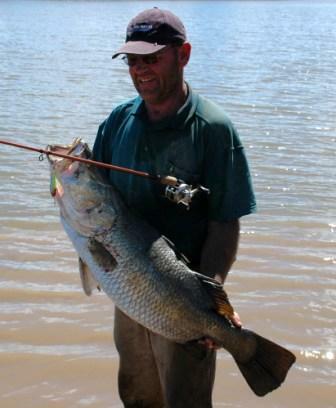 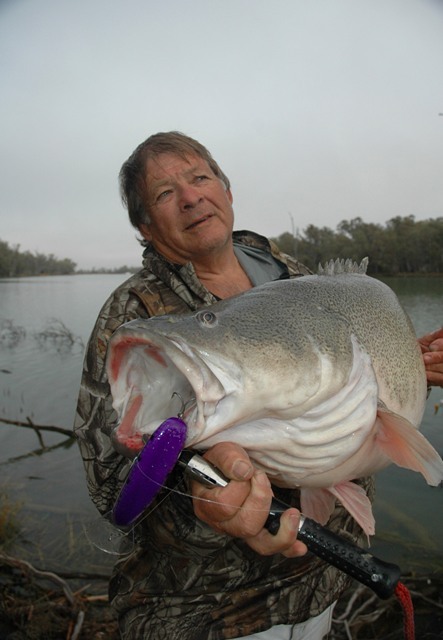 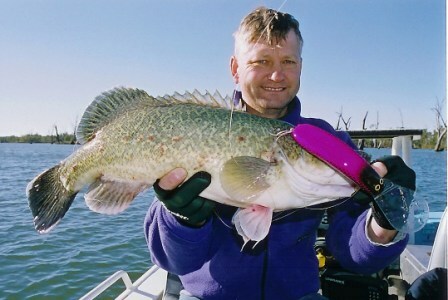 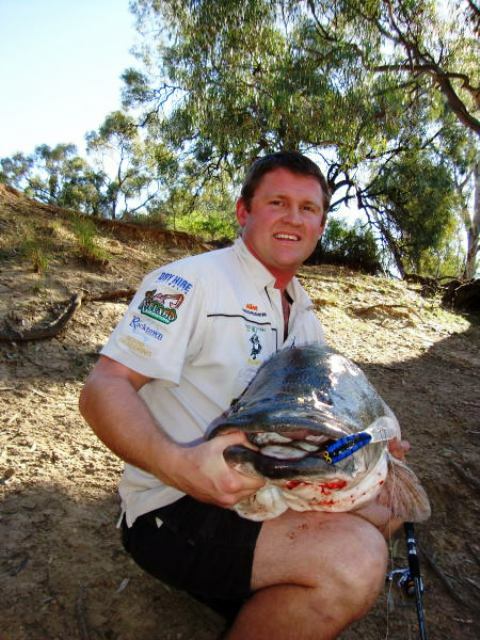 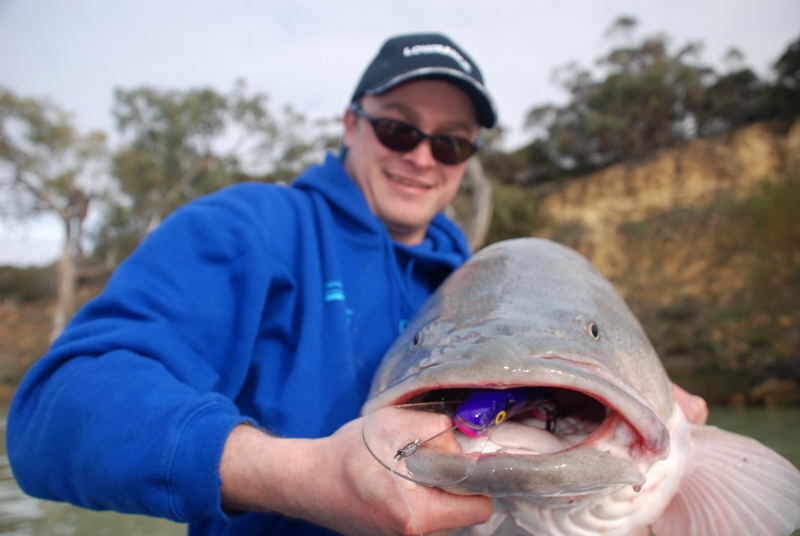 My lures are tough and designed to withstand repeated strikes from giant Murray cod and barramundi. 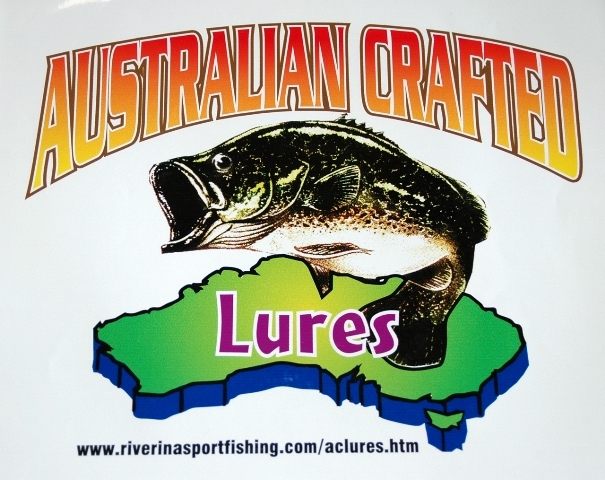 Get an AC boat sticker. 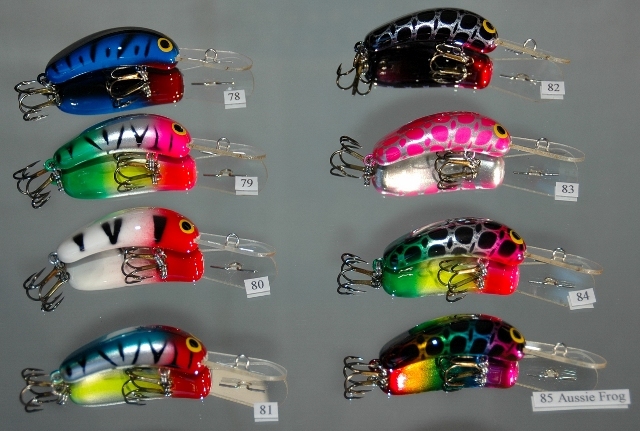 Just released is the brand new 120mm Invader in both 35 & 40 foot plus bibs. 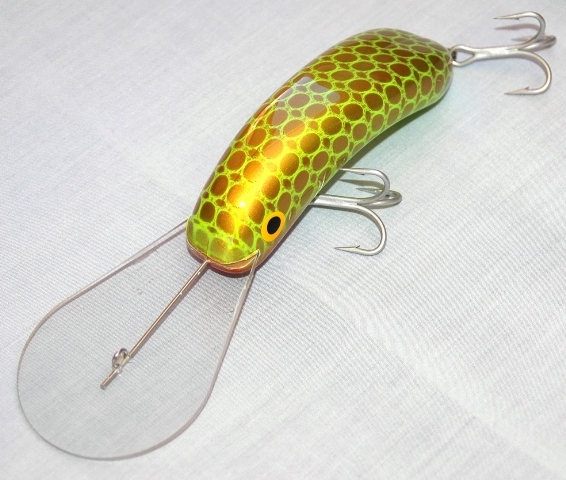 The 150mm Invader has also been improved further with the addition of a larger bib which allows the lure to crash dive to depths of almost fifty feet at a very slow troll. 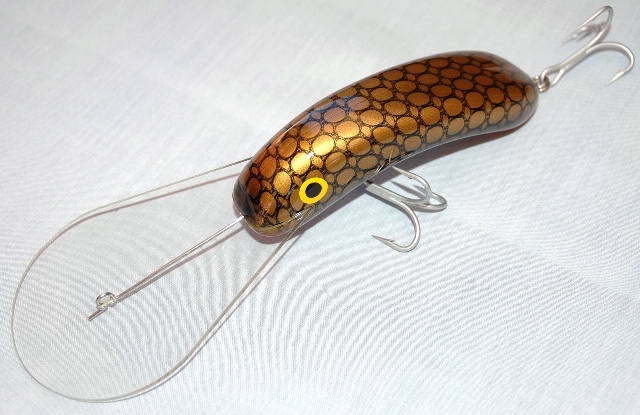 The new lures come standard with through wire bibs to ensure that no matter what the cod does to your lure you will remain attached. 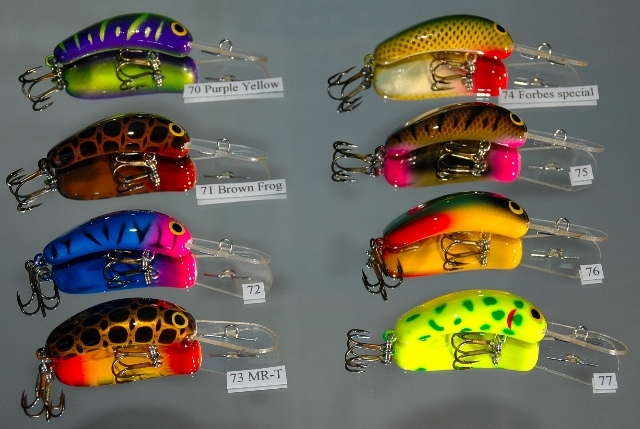 Upgrade your AC lures to "Owner" trebles. 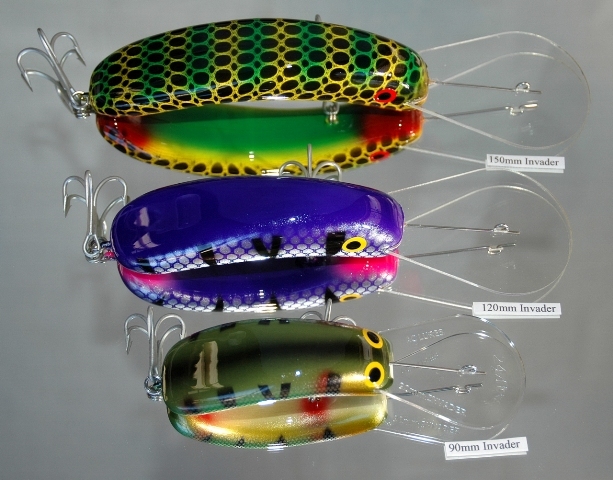 For a little extra cost your lures will be adorned with the meanest , sharpest hook on the market and ensure that you connect and stay connected to your fish. 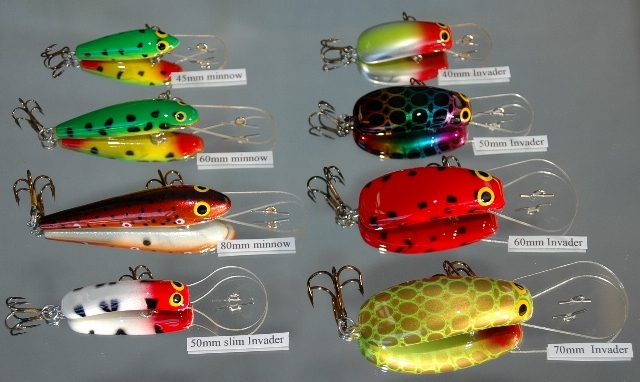 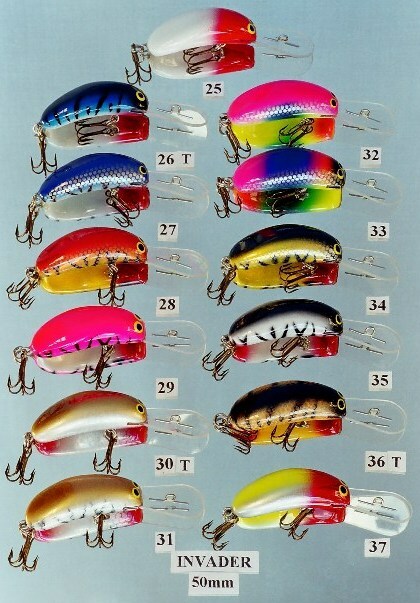 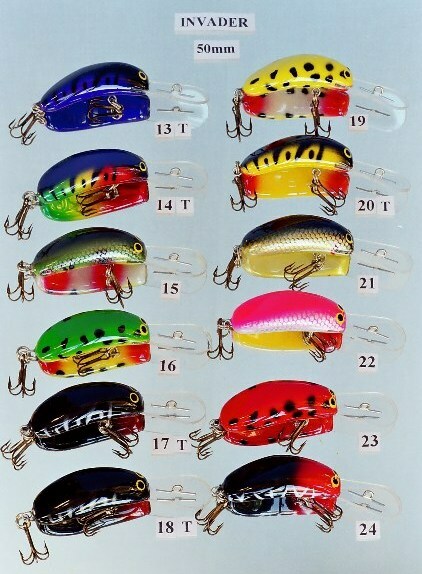 "Owner" hook upgrades are available as special orders on 70mm, 90mm, 120mm & 150mm lures.